Ever wondered who coined the term 'brainstorm'? It was Alex Osborn, who helped found BBDO. Brooks is back, replacing Mike Darcey who has been in the role for three years. Campaign's Gurjit Degun writes that: "As part of the leadership changes David Dinsmore, the editor at The Sun, has been promoted to the chief operating officer; and Tony Gallagher, the joint deputy editor of The Daily Mail, has become the editor-in-chief at The Sun." 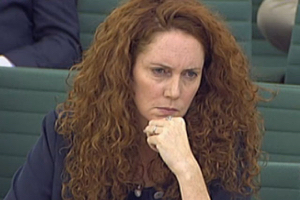 Brooks said: "I am delighted to return to News UK. It is a privilege to be back amongst the most talented journalists and executives in the business. I am confident that we can meet the many challenges of this digital age with a combination of cutting edge technologies and world class journalism." L'Oréal is on the hunt for UK agencies with digital and experiential expertise as it sends out briefs for multiple brands, Campaign's James Swift reports. In a refreshing change, L’Oréal is offering pitching agencies £5,000 for expenses because they're worth it (sorry). One source who received the RFI told Campaign it was "a breath of fresh air" not only because it offered help but because the language used in the RFI recognised the efforts agencies put into pitching. Read more about the briefs or check out all the latest pitch news. I would imagine that, after all the diversification we are seeing right now and the acquisitions from the big companies, at some stage we will see an integration back to a full-service offer. But right now I think there is too much of a risk of not being able to work with the best specialists in a particular area. We are the second-largest advertiser in the world. I would prefer a more integrated offer, but I’m not going to sacrifice working with anything other than the best. That is our main driver at this stage. Read on for more from Keith Weed. Pitchforks down, please. 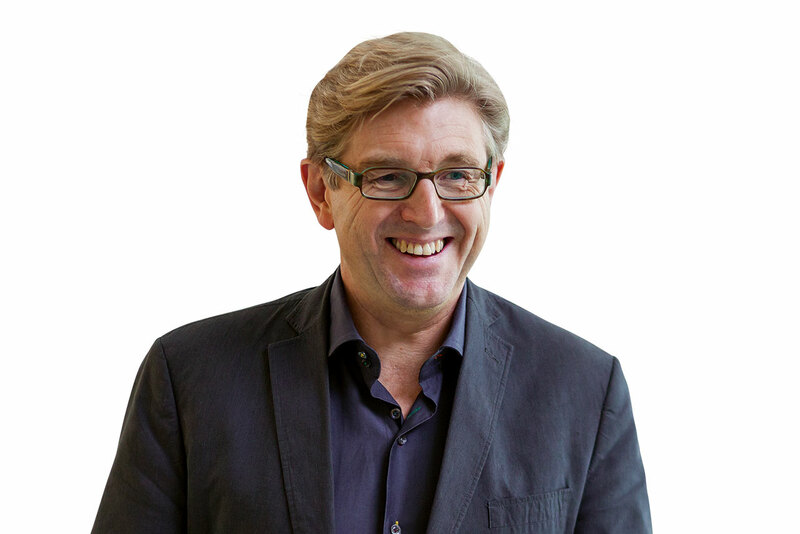 Marketing's Shona Ghosh has an interview with Dean Murphy, the British developer behind one of the first ad blockers for Apple’s upcoming iOS 9 operating system. Murphy is building Crystal, an add-on for the mobile version of Safari that will arrive with the latest iPhone software update. So how does Murphy feel about taking food out of our babies' mouths (our hysterical question, not Ghosh's)? 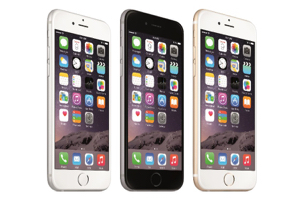 "I justify it to myself as [feeling] the mobile web has got out of hand with the hostility of ads. I don’t have a problem with ads in general, but the bad ones ruin it for everyone." Consider for a moment that Murphy says Crystal, under current tests, can load pages up to four times faster, using 50% less bandwidth than usual. Read what else Murphy has to say on the subject. 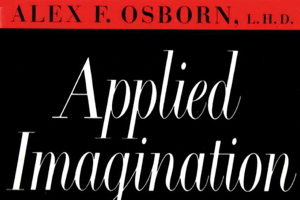 Brainstorming gets a bad rap nowadays, but this week's History of advertising instalment reveals that the technique began at BBDO, and was given a name and brought to the masses through Osborn's 1957 book, Applied Imagination. The ideas in the book were based on the creative process that Osborn and his team used at BBDO. He found that creativity flourished when "brainstorming" was applied. The system was based on four principles: generate as many ideas as possible; defer judgment on all ideas; generate wild ideas; build on each other’s ideas. Before you shake your fist at Osborn, read what the BBDO cofounder thought the limits of brainstorming were.